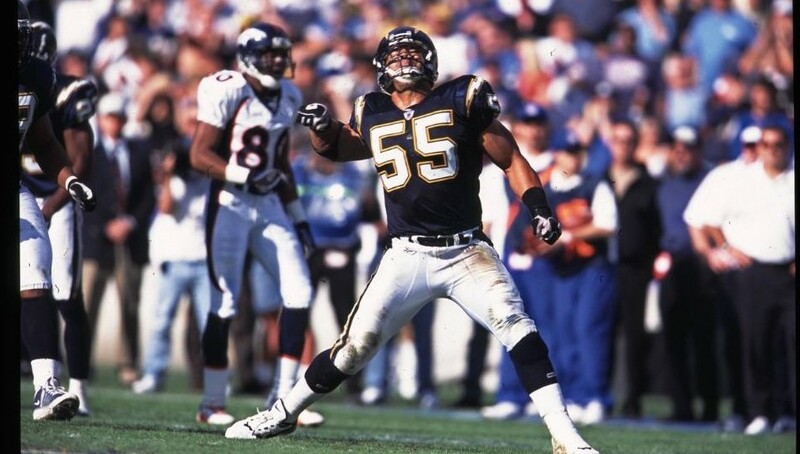 The Junior Seau Foundation pledged $250,000 Wednesday to support brain injury research and education at UC San Diego. The gift was made in memory of NFL Hall of Famer and longtime San Diego Charger Junior Seau, who committed suicide in 2012 and was subsequently diagnosed with chronic traumatic encephalopathy, a neurodegenerative disease associated with repeated blows to the head. The funds will be used to establish the Junior Seau Endowed Faculty Fellowship in Traumatic Brain Injury, as well as the Junior Seau Lectureship Series to inform the community and K-12 students about the causes and risks associated with traumatic brain injury, according to the university. Boosting the impact of the Seau Foundation’s gift, the donation will be matched dollar for dollar as part of the UC San Diego Chancellor’s Endowed Chair and Faculty Fellowship Challenge, as well as by the university’s Division of Biological Sciences and the Kavli Institute for Brain and Mind, bringing total funding to $1 million. The Junior Seau Endowed Faculty Fellowship in Traumatic Brain Injury will be used to attract or retain a rising academic star whose basic sciences research is related to TBI.